We understand that you are dreading to take your driving test. And, in a way, you are right to feel that way. After all, passing a driving test isn´t as easy as a walk in the park. Basically, you should use all the help you can get. Fortunately, there isn´t a dearth of driving schools that can help expedite your driving skills. However, you should be careful when selecting a driving school. We would strongly advise you to spare no expense in hiring a good driving instructor. It is true that you get what you pay for. Of course, it may be tempting to request your relatives to teach you the know-how of driving instead of spending money on a driving school. However, this could backfire and cost you dearly. Your relative will not be fully aware of the tactical and technical approach towards harnessing your driving skills. In turn, you will end up failing your driving test over and over again. By enrolling yourself in a driving school, you can get access to an excellent driving instructor who will ensure that you are well prepared for the driving test. The instructor will use his/her experience and invaluable knowledge in the field to help you pass your driving test with flying colors. Getting in a car that features dual controls with the driving instructor will settle your nerves as the instructor will be able to take over the wheels whenever he/she feels necessary. You should choose us because all of our in-car driving instructors have plenty of experience imparting in-car driving lessons. Our instructors are well-trained, skilled, patient, clear, and fully aware of all the tricks, solutions, and tips to fix any specific difficulties you may face while driving. Although we are not big fans of blowing our trumpet, we would like to bring to your attention that our business model is very successful as it has stood the test of time. We provide high-quality driving training programs that can help anyone get comfortable behind the wheels. For us, our students are our topmost priority. We can go to any lengths to ensure that they are well-valued, well-treated, and well-trained. We measure the success of our business with the success of our graduates. Our team members, in the classroom, or out on the road follow the same principals and are all dedicated to ensuring that the students pass their driving tests with flying colors and become responsible drivers. In the past, many people often viewed driving schools as an optional course. However, the times have changed. Studies and reports indicate that you are far likelier to get your driver´s license and operate a vehicle properly if you learn to drive with a driving school. Without beating about the bush, let´s discuss some of the ways you can benefit from going to a driving school. 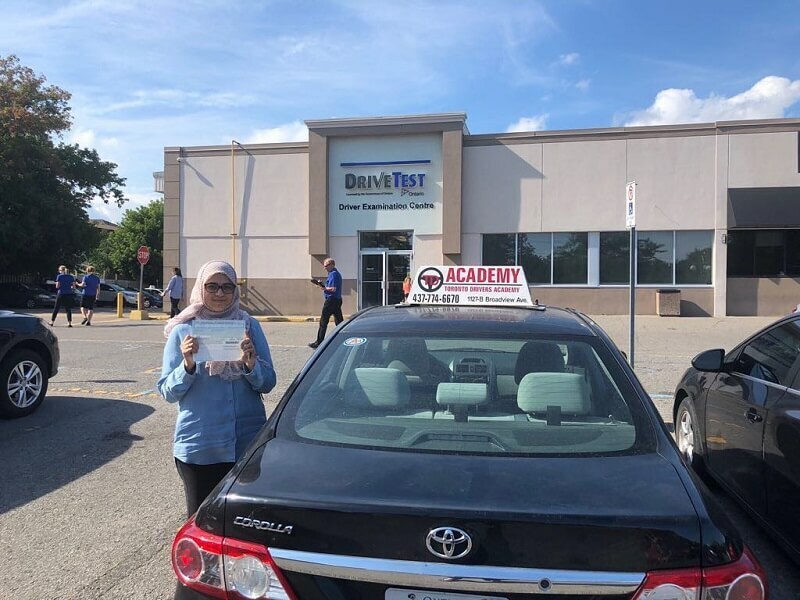 A proper driving school will conduct regular checks and evaluation to determine whether you, as a student, are learning properly and retaining what you have been taught. Only after your instructor is satisfied with your progress and driving skills will you be allowed to proceed to the next stage of learning. This makes professional driving lessons much more enjoyable and stress-free. Enrolling yourself to a driving school will not only put you on the right track, but it will also help you save a considerable amount of money on your car insurance. The cost of your automobile insurance can be significantly reduced if you have a driver training certificate under your belt. Your fees could decrease significantly because you are demonstrating a commitment to keeping the odds of an accident low. However, the exact discount amount will vary and differ based on your insurance company and coverage. 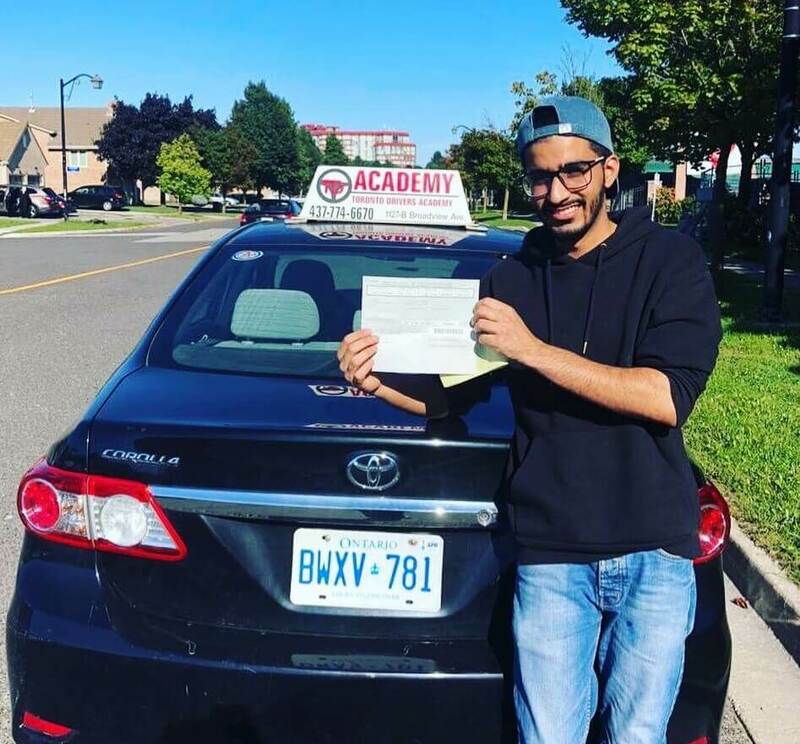 If you have a driving school certificate, you are eligible to take your G2 road test only 8 months after taking your written test. Without a driving school certificate, you´d have to wait for over a year to take your G2 road test. driving school provides drivers the chance to gain valuable experience and hours behind the wheels. You should also factor in the fact that you, as an inexperienced driver, will get in a car that features dual controls. The presence of a driving instructor will settle your nerves as the instructor can completely take over the wheels whenever he/she feels necessary. Many professional driving schools focus a lot on practical problems that can arise on the road. They focus on teaching you how to overcome such situations and handle them efficiently and safely. A driving school can help educate you the right way. If you attend a driving school, you will be fully aware of the rules of the road and the traffic laws. In addition to that, you will also be aware of all the proper techniques that should be implemented and used to operate a vehicle. You should know that you can only control your actions and not those of other drivers when you drive on the road. What does this mean? This means that it is completely possible for you to get into a car accident because of someone else´s mistake. Now, professional driving instructors can teach you numerous driving skills to handle a variety of risky situations. Additionally, a driving school will also teach you how to maneuver your vehicle in various inclement weather conditions. This will not only increase your safety but also that of your passengers and the drivers around you. In a nutshell, a driving education can help provide a strong foundation for safe and effective driving in all situations. Hence, if you want to learn how to drive the right way and feel more comfortable on the road, it is in your best interest to contact us. In turn, you can rest assured knowing that you will be provided with a training program catered to your needs and requirements.